Harrogate's Arthur Hunt gets stuck in. 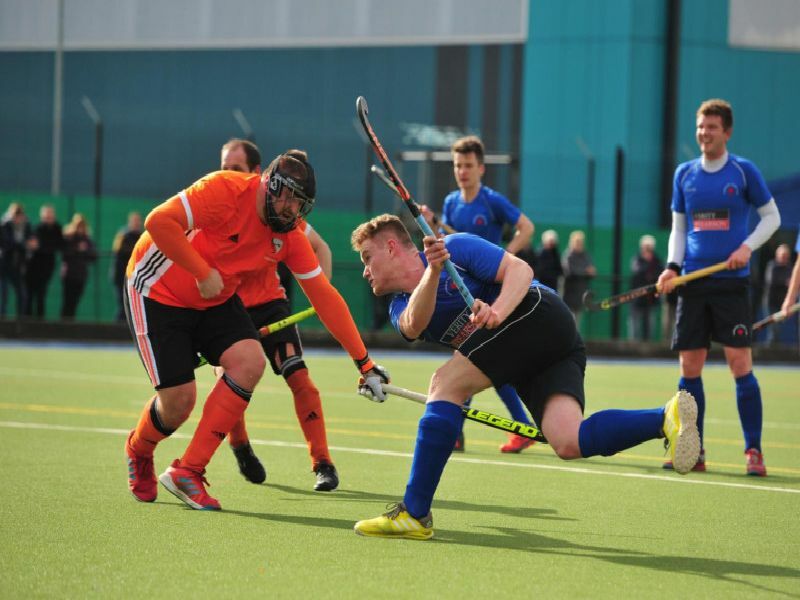 Andrew Clemerson closes down a Wilmslow attacker. Ben Collinson carries the ball forwards. Charles Edmondson attempts to take the ball around the visiting goalkeeper.